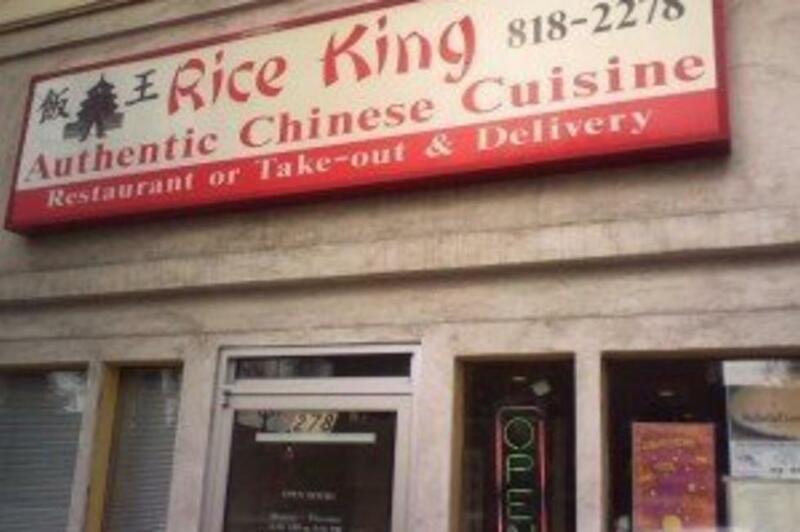 Good deals on tasty Chinese food. Customers can enjoy a delicious lunch for $5. 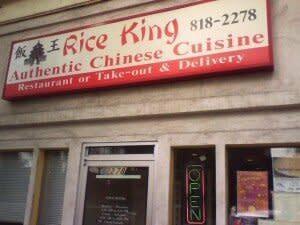 The menu items include: kung pao chicken, Mongolian beef, pork chow mein, lemon chicken, egg roll and ham fried rice. Delivery and take out also available.